Rail Scales - Accurate Scale Industries Ltd. 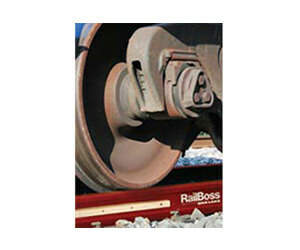 Cost effective, easy to install, and great for weight verification that are non-NTEP, the RailBoss is an ideal choice. 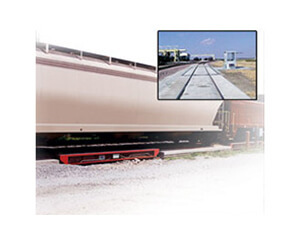 Rail scales can be pricey and complex, but the RailBoss is simple, less expensive and powered by our easy to use RailBoss software. With several packages and configurations available, please contact us for more information abou the RailBoss system. A rugged, heavy duty weighing system using Rice Lake’s best-in-cass weighbridge design, the Survivor system is high-accuracy, legal for trade approved. Extra-durable design and manufacturing builds a system meant to last decades, providing ongoing, dependable and accurate weighing results. This product requires a variety of configurations, for more information, please contact us to find out more about the Survivor Rail Scales.